Mirre is born and raised in Spijkenisse, a city near Rotterdam. Her biggest hobby is horseback riding. Most of her free time Mirre spends taking care of horses and of course going horseback riding. Furthermore, Mirre likes to read, meet with friends and go shopping. 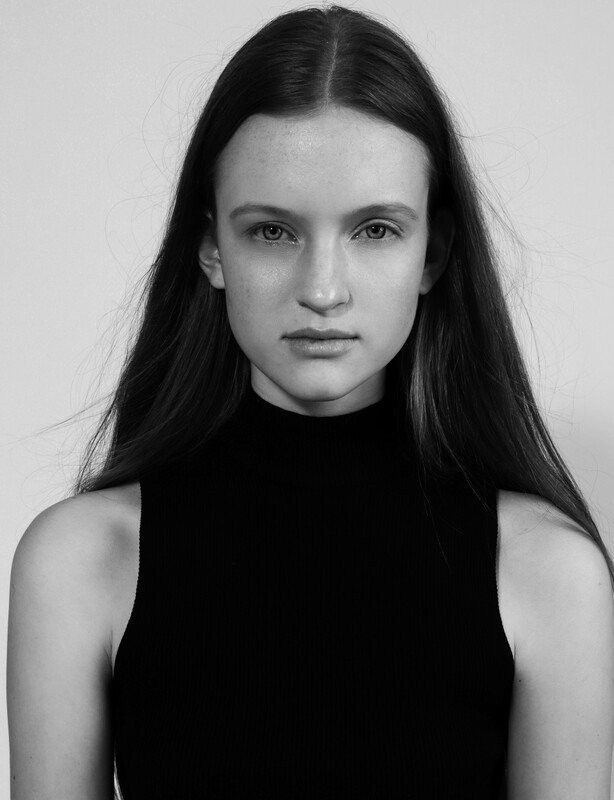 Mirre is excited to gain more experience with modeling and enjoys meeting new people and visiting new places.